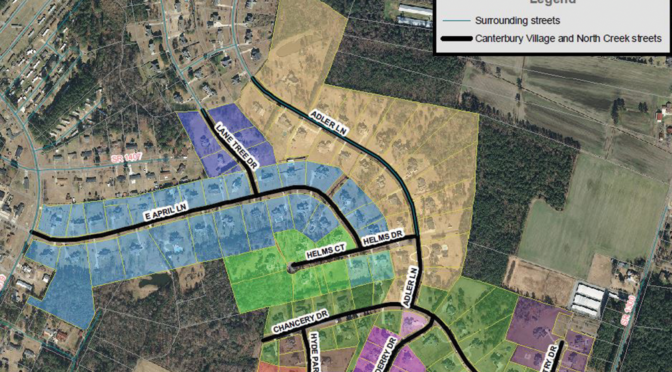 The Town of Morrisville has identified the Crabtree-Hatcher Creek Greenway as a project that will improve its citizen’s quality of life and pedestrian mobility through Federally Administered Projects Funding to create an alternate pedestrian transportation asset. 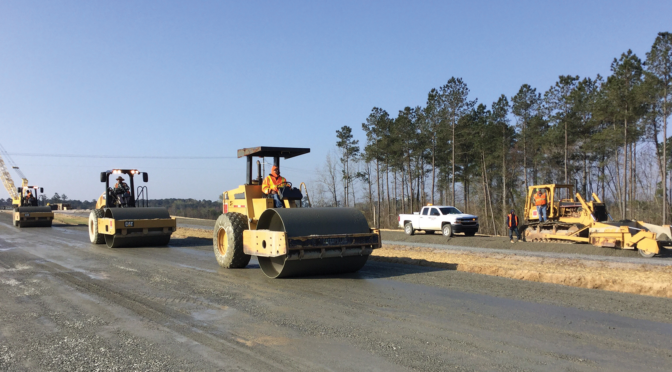 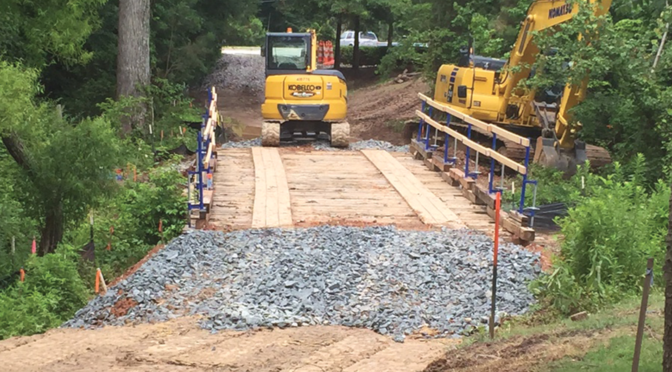 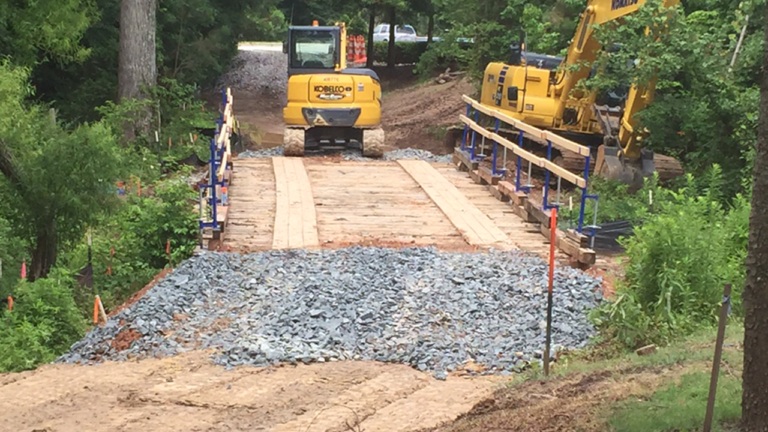 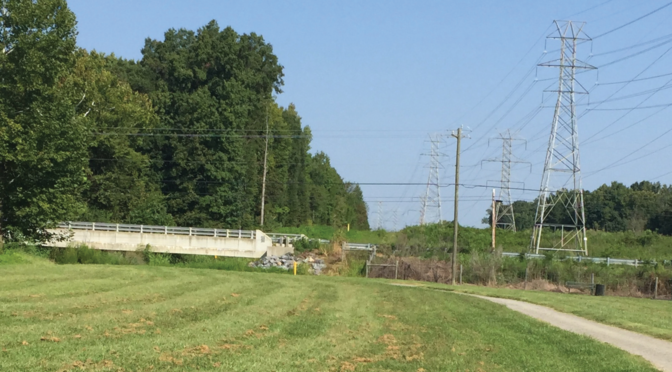 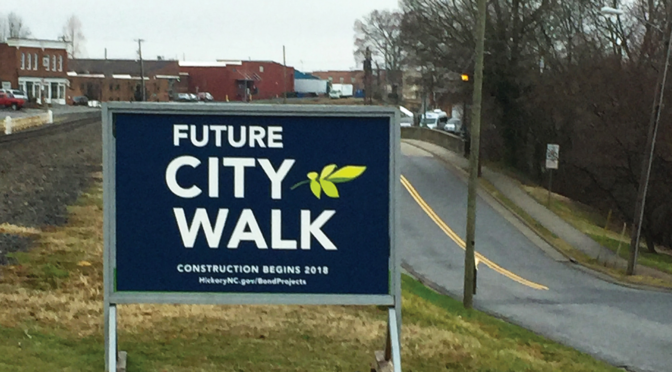 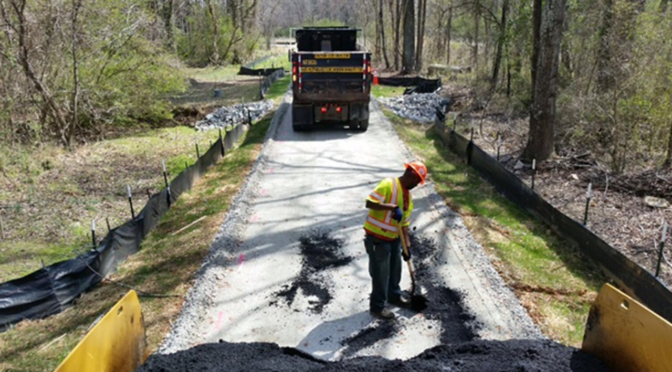 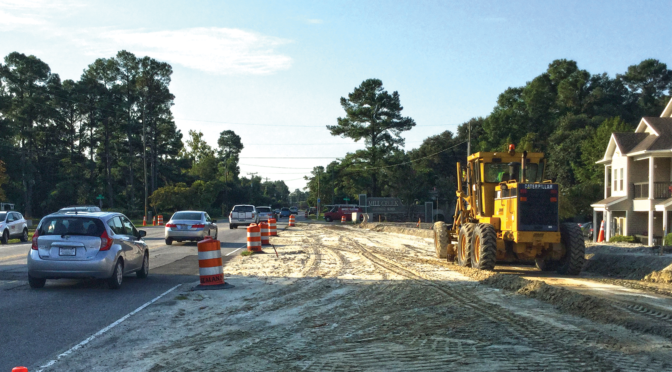 This project consists of 2.94-miles of new greenway from Davis Drive to Evans Road in Morrisville including 2.61-miles of 10’ wide asphalt greenway trail, 1,664-feet of 10’ wide wooden boardwalk, and 100’ of pedestrian bridges. 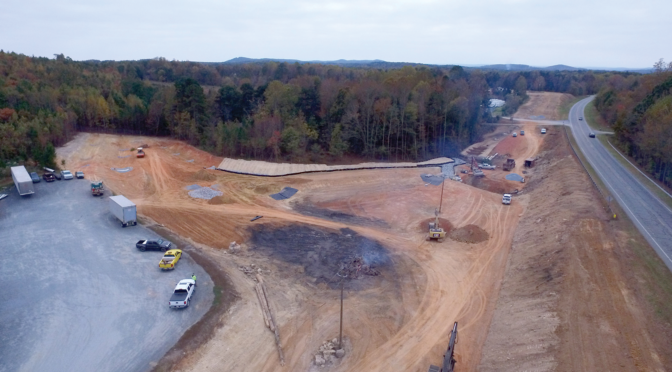 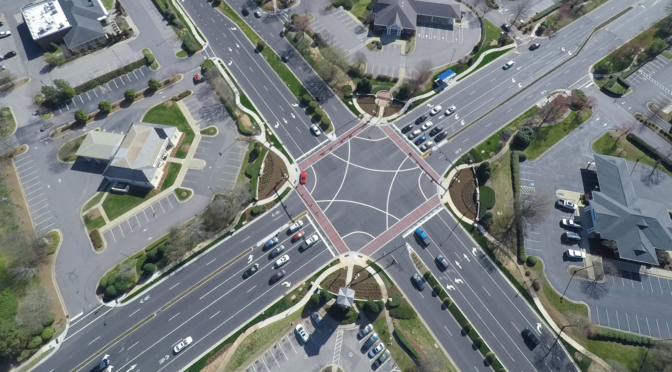 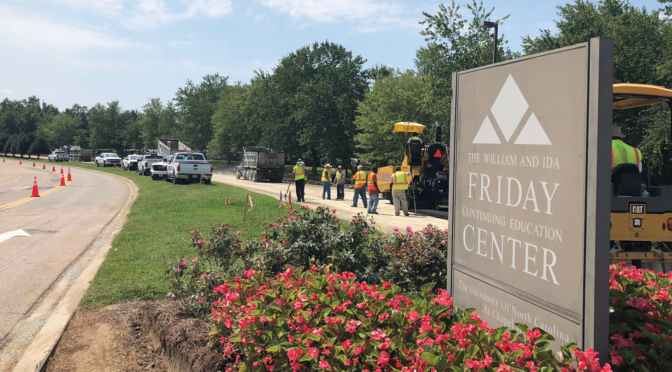 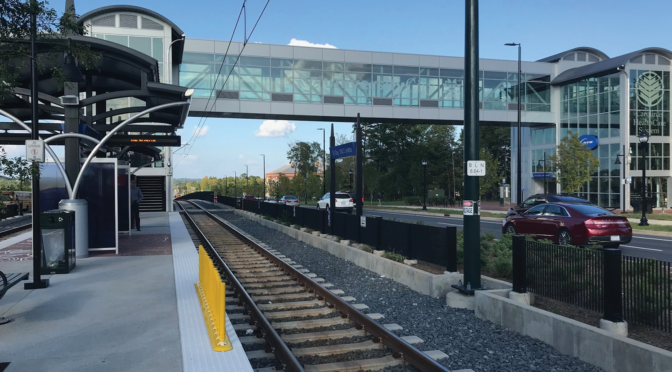 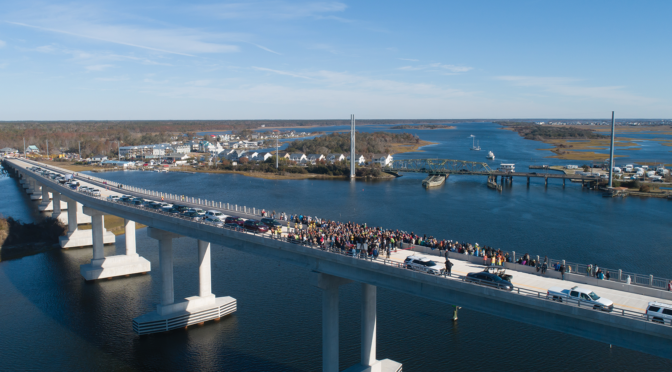 It completes the greenway system from Davis Drive to Evans Road, providing access and connectivity to surrounding communities, retail centers, and athletic fields. 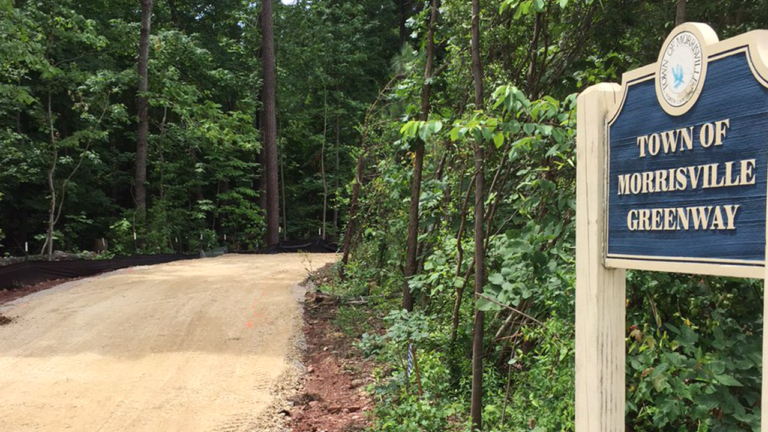 This project is the longest greenway project the Town has undertaken. 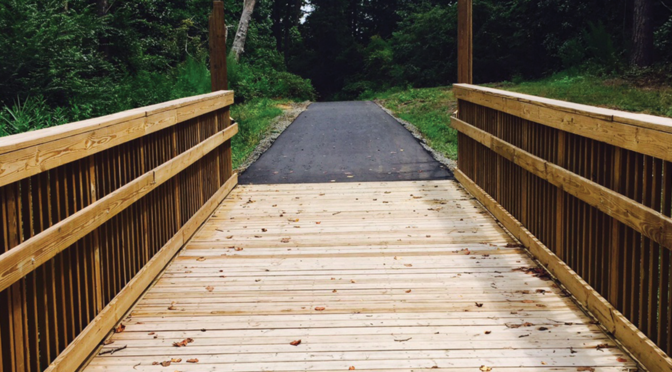 The multi-use path is an integral part of both the Town and the overall region’s greenway network and provides citizens direct access to Lake Crabtree, Umstead Park, and the City of Raleigh and the Town of Cary’s greenways. 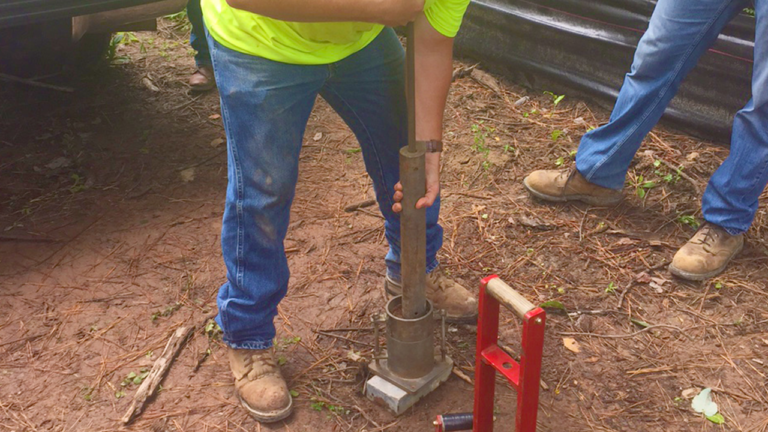 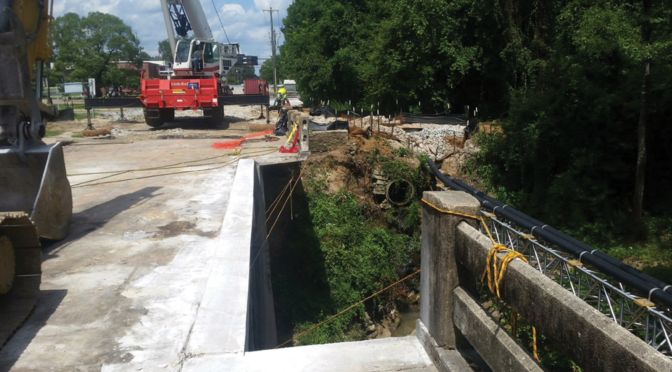 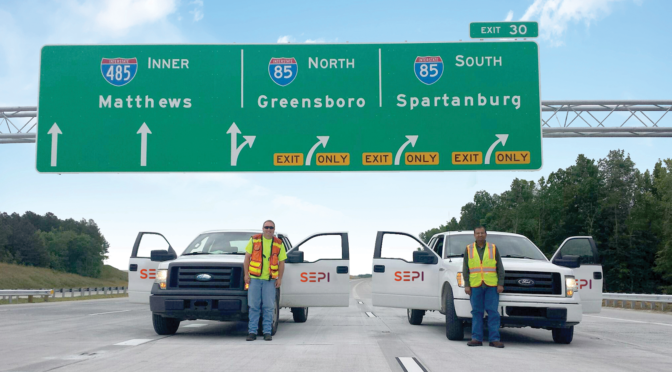 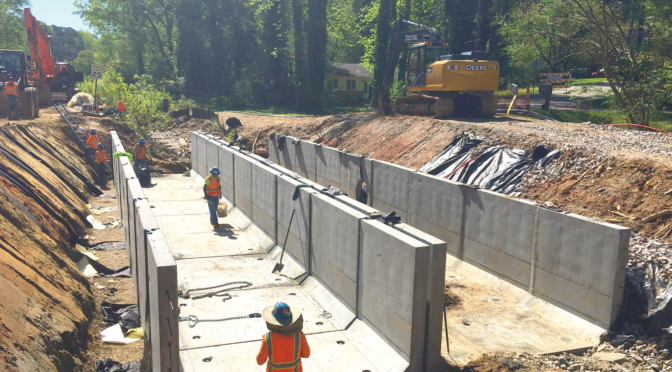 SEPI is providing construction inspection services including clearing and grubbing, drainage, erosion control, materials testing, earthwork inspections, and project documentation for Federal-funding reimbursement.